I was a ninja last year for Halloween. This year, I dressed up as someone equally sneaky: Solid Snake, the action hero and stealth operative of Metal Gear Solid fame. What’s that? You can’t see me in the photo above? Of course you can’t. The sneakiest soldiers know there is no better cover on the battlefield than cardboard boxes. This entry was posted in Geeky Wednesdays and tagged Metal Gear Solid by Adam Stück. Bookmark the permalink. Frankly I would be most impressed if you could fit in that box. It doesn’t look that big. In fact, now I really want to see you try. Future blog post?! 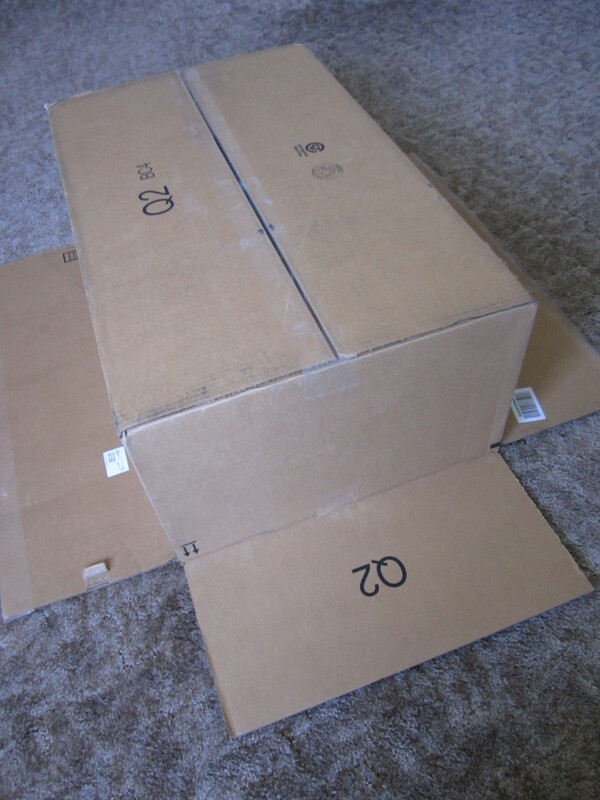 I once dressed up as a box for halloween. But inside that box… are you sure you weren’t a sheep that belongs to a little prince? My shame is great, for it took me a Google search to catch your reference. I haven’t read The Little Prince in years. I remember really liking it… I should revisit it sometime.